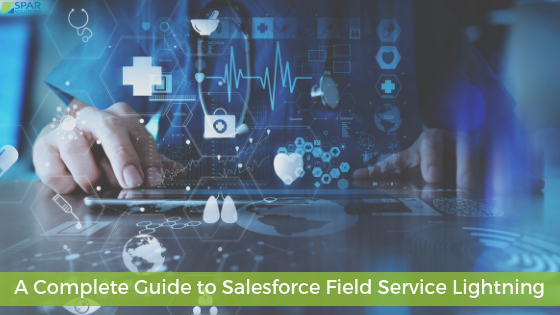 How does Salesforce.com do it? and bring it all together in one marketable platform is really an epic endeavor which they accomplished with grace. I often ask myself, “how did they do it? What technologies did they use under the covers to provide this platform and these services?” To get a glimpse into these questions, watch the video below where Walter Macklem, CTO of the Force.com Platform, talks specifically about the following behind the scenes topics. Platformatize the raw data infrastructure to make it work for the cloud. Enable multiple customers to utilize a shared resource pool. Dogfooding. How do internal Salesforce engineers build on top of this multitenant data platform?